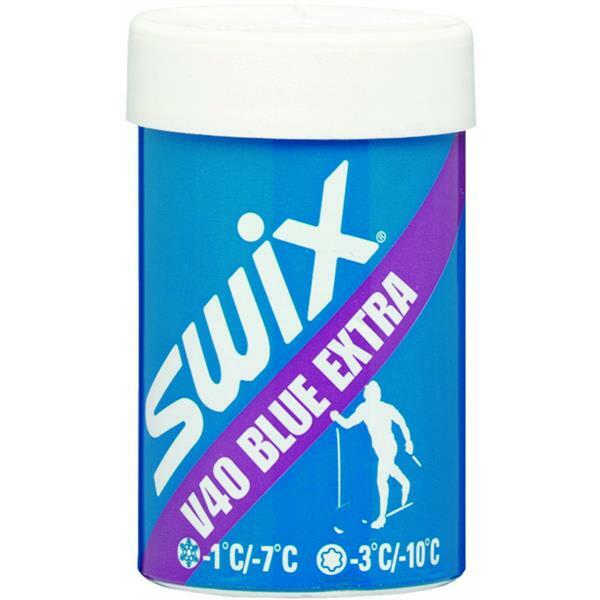 The most popular V-wax. 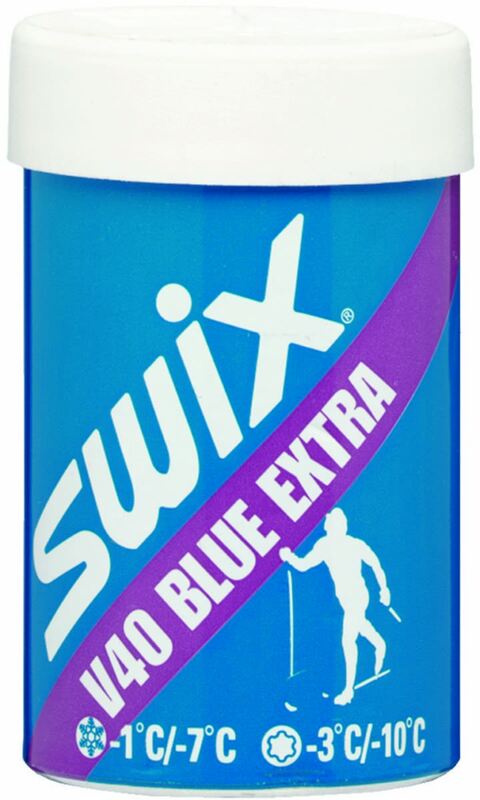 A very flexible and versatile wax covering a large temperature- range on the cold side of freezing. To be utilized close to 0�C, demands relatively new snow and low air humidity (below 45-50%).